I have been asked by many prospective SRNA on how daily life schedule is as a SRNA. So, I decided to write a little run down of questions that everyone wonders about school. I have my parents and sisters helping me with homely stuff so, I have not much to worry about at home yet (until I head to clinicals). 1) What is your sleep schedule like? I am one of those who loves to sleep. First two quarters I got up right away and was ready to go on with my day. However, this quarter is a different story. I am always trying to stretch it out. My weekdays have classes starting at 8 everyday and I live 20 minutes away. So, I get up between 5-6 am. And as far as going to sleep, I try to aim for midnight but that is hardly the case. For me it usually ends up being 4 hours of sleep, that is either 1-5 or 2-6. I usually catch up a bit on weekends by sleeping in a little but even weekends are short on time. 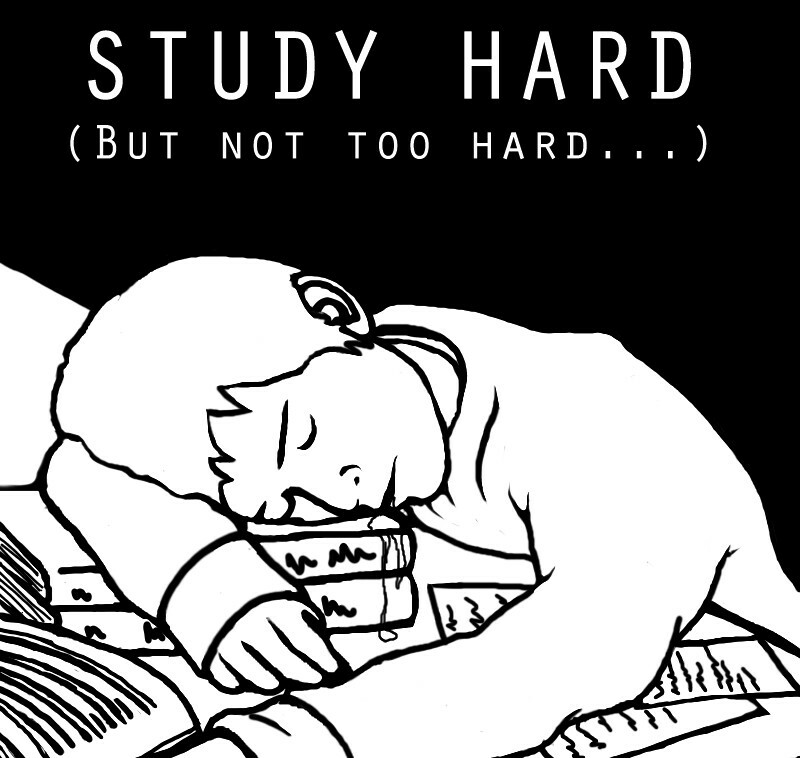 2) How many hours do you study a day? Leaving the daily slacking, low motivation hours, and eating etc. It ends up being about 8-10 hours of study time for me besides class time. And of course, that varies a bit everyday when I have longer class days or lab. 3) How do you try and stay focused? I have my days where I really don't want to study but when I think of 10 people who came as far as interviewing and didn't get accepted, I feel lucky and buckle down! Still for me, internet is the biggest distraction. I have all the notes on my laptop so I will always start browsing while studying at times. To help me with this, I use this google chrome widget called strict pomodoro to set study timer. This thing really helped me by blocking me from going on things like facebook, yahoo, twitter etc. 4) How hard is it for families? Like I mentioned previously, I get a lot of help from my family. I think it would be harder having kids and trying to do this, but then, I have like 10 classmates who do just fine with young kids. You just have to make them understand that you are doing this for them and time goes by real fast. P.S: Be sure to "Like" and subscribe! hi, That was a great help as I am planning to apply for the program thi syr (for next yr) also & I have 2 small kids!!!!!!!!!!! Is it true that they are going to make it doctorate program from 2014 onwards? I m glad it helped. As far as I know, that is what schools are heading towards. Its mandatory in 2015 so my school (and most other I assume) will start in 2014. I won't wait if I were you. 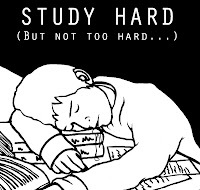 Its hard...but not impossible! Good Luck!